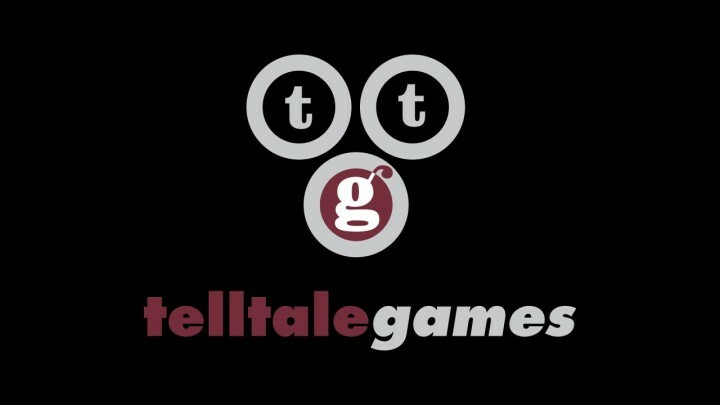 Telltale Games, the maker of narrative, decision-based games such as The Walking Dead, Wolf Among Us, Minecraft Story Mode, Batman, and others have announced major layoffs and a “major studio closure”, cutting their studio from 250 employees down to 25. In a post to Twitter, studio CEO Pete Hawley announced that lack of sales was one of the driving forces behind the staffing cuts. This announcement comes with season 2 of Wolf Among Us, Game of Thrones, and the first season of Stranger Things being in development. The layoffs put these games in limbo, with the chance they never see the light of day. Compounding this problem are the reports that the remaining 25 employees are not working on the final two episodes of the final season of The Walking Dead, but a Netflix Minecraft series. If this is true, the conclusion to Telltale’s flagship franchise could remain unfinished. If the final episodes The Walking Dead along with Telltale’s other games go unfinished, it marks the end of an era for decision-based, narrative games. Telltale was one of the first to truly capture what was special about the genre, and it is always a shame when a studio is forced to close down.